A great knife is a lifelong commitment. 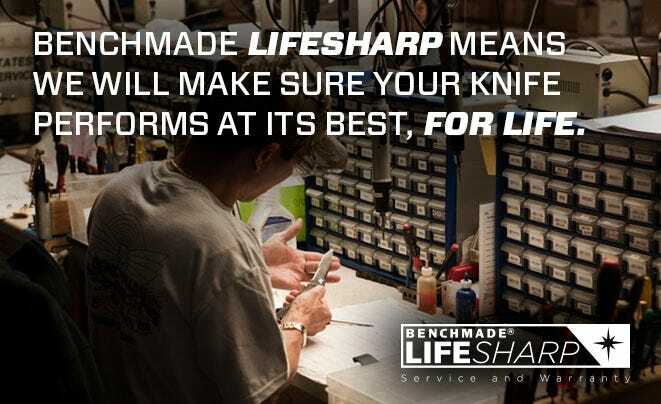 Register your Benchmade for easier access to service, repairs, news and other benefits. Find quick answers to common questions here. Track an order, view shipping calculator, see shipping time tables and more. Want to see our full 2018 print catalog? Download the PDF below.